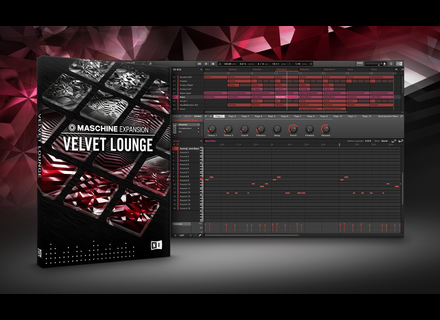 According to Native Instruments, the series’ core concept focuses on a unique hands-on approach to Maschine aimed at both educating and inspiring creativity. In each episode, a pair of hands guides the viewer by performing simple, useful techniques that appeal to Maschine music producers of all styles. And along with the help of animated text, twelve TruTorials videos teach and inspire in less than 90 seconds per episode – without the use of a traditional voice over. TruTorials videos cover a wide spectrum of music production skills ranging from essential workflow tips to exploring more creative ways of making music with Maschine. The Detroit Donuts episode, for example, shows an easy and intuitive way to add drums in step mode and then nudge multiple notes at once to create interesting patterns directly from the hardware. 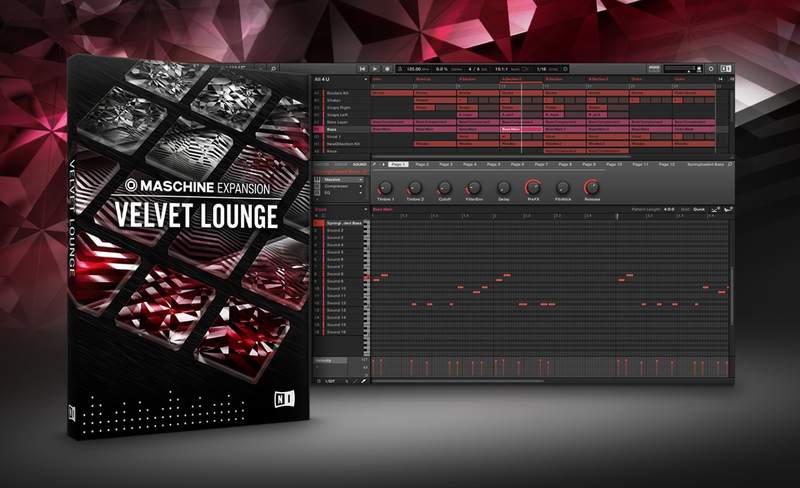 Follow Your Snare explores Maschine’s powerful sidechain features for beat-synced filter effects. And Make a Move shows how to add expression to sounds by recording automation – all just a few examples from the first season. TruTorials Season 1 is the first in an ongoing series. All twelve episodes from Season 1 are available to watch now online - for free. Native Instruments release iMaschine 2 Native Instruments today introduced iMaschine 2, the follow up to their beat making sketchpad for iOS. Native Instruments offers 'Smart Deal' on S-Series Native Instruments today announced a special deal with reduced prices on three of their Komplete Kontrol S-Series keyboards. Native Instruments introduces String Ensemble Native Instruments today introduced Symphony Series - String Ensemble, which delivers the sound of a 60-piece string orchestra.